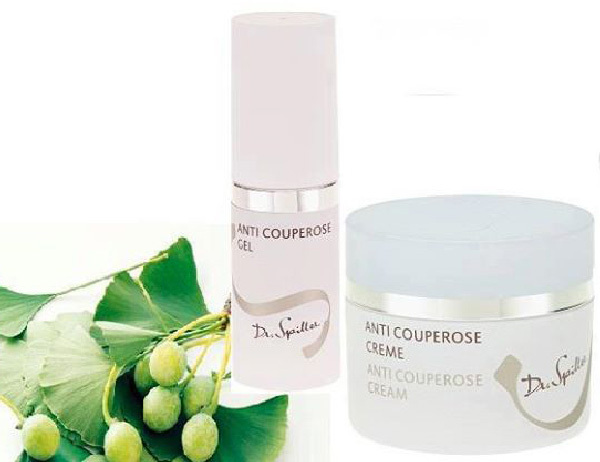 Couperose beauty treatments and natural cosmetics to use and tips online last trends for beauty and wellness with news of products in shops in many other articles. – Not into the sun before applying a cream for total protection. – Drink lots of water, 2/3 liters per day. – Apply masks and soothing creams.How to wear makeup? 1. 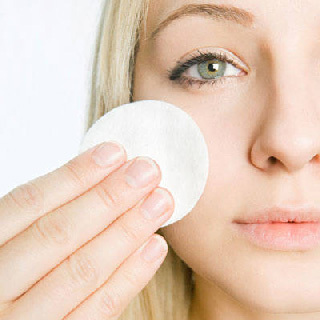 Spread a thin layer on the affected area cover dark circles. 2. Massage the area with your fingertips until you have a homogeneous preparation. 3. Leave absorb the cream for 5-6 minutes. 4. Switch with loose powder shades of pale green. 5. 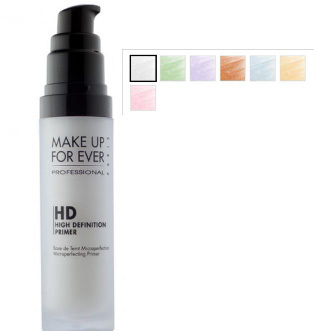 Now you can go to the foundation, making sure to cover well the area affected by rosacea. Spread it always massaging with the fingertips. 6. Apply the normal loose powder.What other cosmetic use? 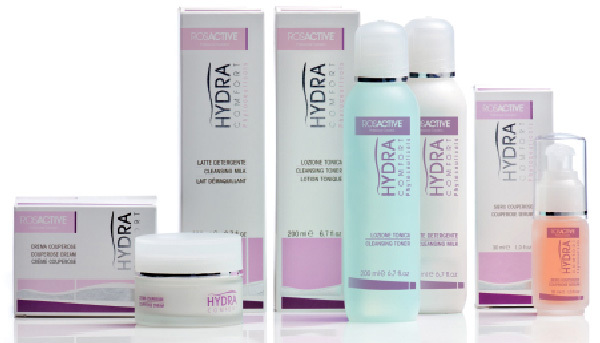 • Barrier creams, usually act against the major causes of redness, ie the radiation of the sun (reflecting them) and on changes in temperature, creating a subtle but effective protective barrier. 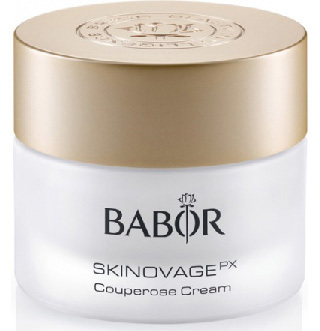 • The creams attenuating, are usually made of zinc oxide, vitamin C and vitamin factor P.
These active ingredients from the great anti-inflammatory power, occur naturally in blueberries, in the ivy, nell’ippocastano in butcher’s broom and gotu kola. Ask in perfumery mitigating creams with extracts of calendula and chamomile, stimulate the microcirculation of capillaries and are valid decongestants. 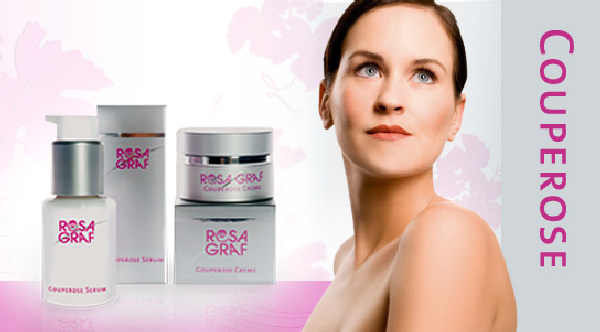 • The preparations cosmoceutici, are a great and effective compromise between the drugs and cosmetics. 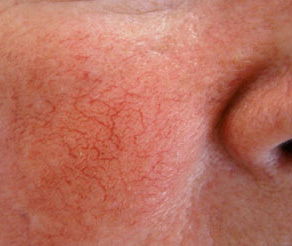 Most indicated in the treatment of rosacea are those based on retinaldehyde. Again, to you The Judgment, insights found in our categories on online Beauty Wellness. Therefore following and sharing all our contents by links ; in essence with Follow: on our Twitter, then on our Google+, on our Pinterest boards, or like and share on Facebook thank you for choosing this site, and good navigation.